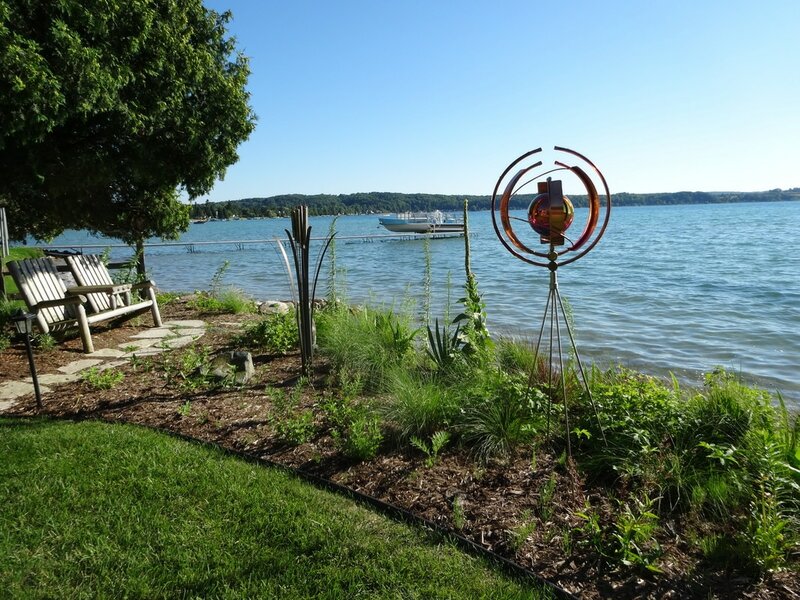 ​Lawn grass stretchered from the house to the shoreline with existing rip-rap. 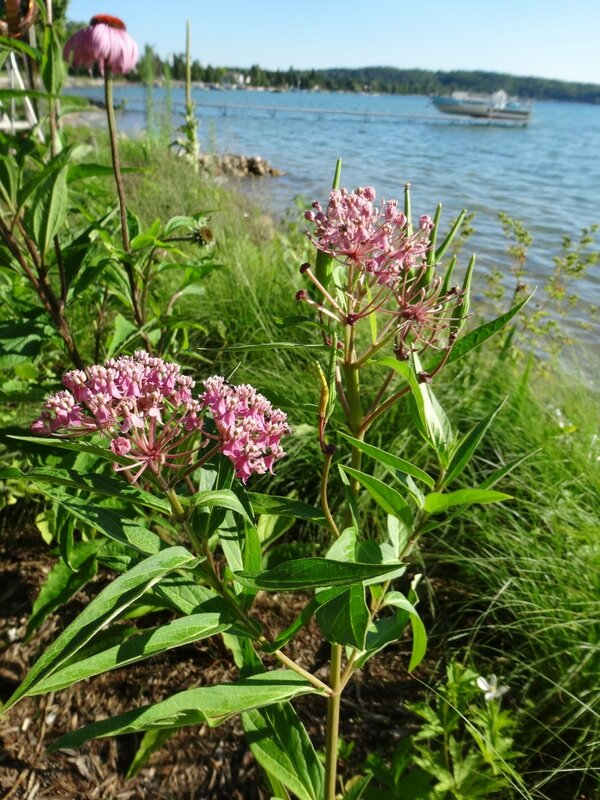 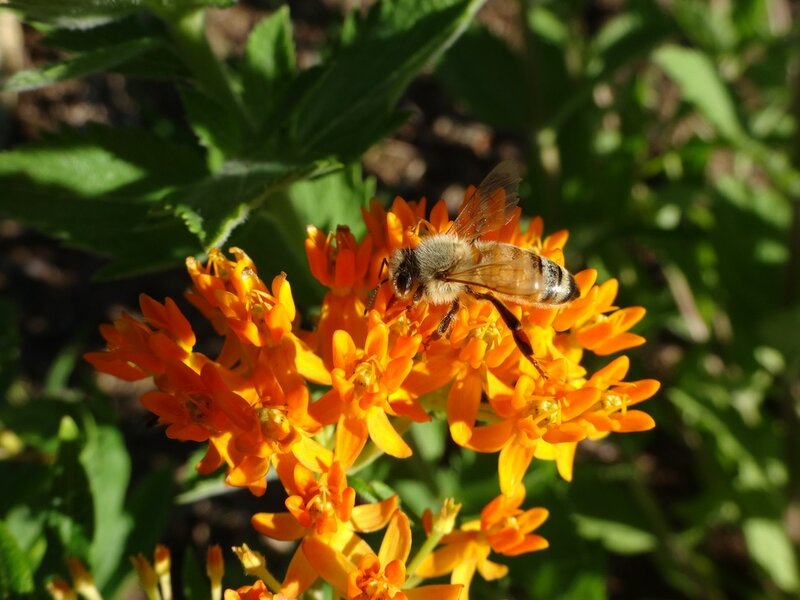 The homeowners wanted to stabilize their shoreline and provide a pollinator habit. 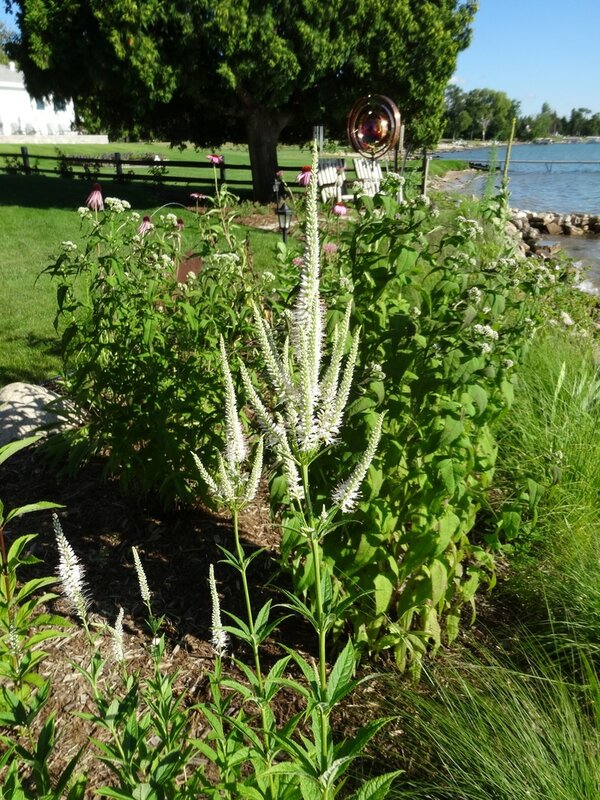 A variety of native grasses with deep roots and perennials with colorful blooms from spring to fall were added. 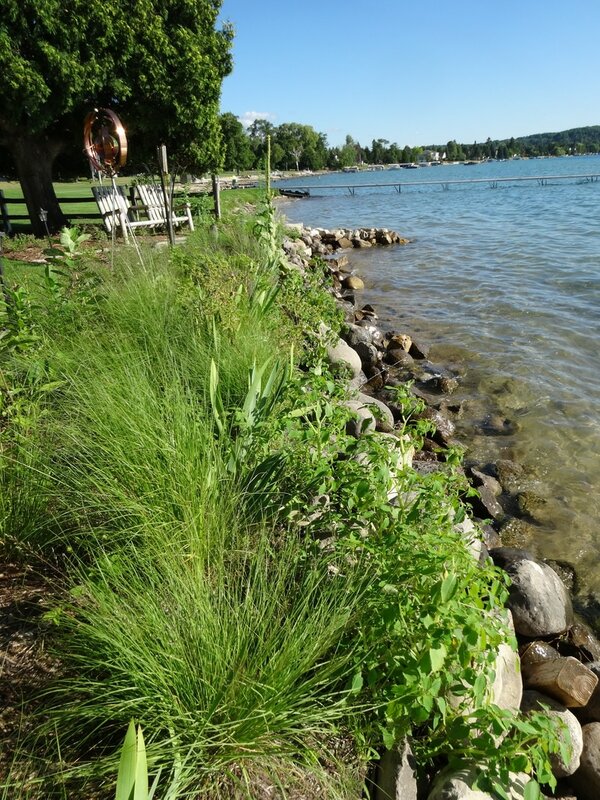 The rip-rap and planting will be monitored for any movement through wave action or ice shove.